Promotes the use of products and materials which are safe, healthy and sustainable. Supports the interests and endeavours of members in achieving these aims. Charity giving advice on the presence of bats. 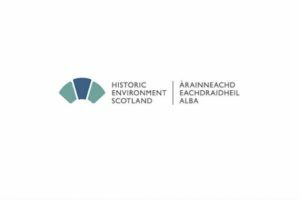 Online information for the conservation and restoration of historic buildings. The Georgian Group is an English and Welsh conservation organisation created to campaign for the preservation of historic buildings and planned landscapes of the 18th and early 19th centuries. Assisting private owners to maintain Britain’s Historic Houses and Gardens for the benefit of the nation and future generations. 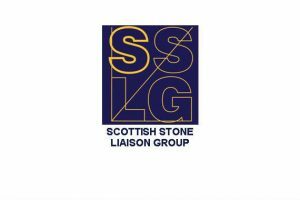 Gives advice on listed buildings in Scotland. 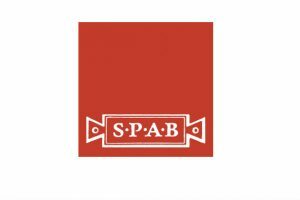 The SPAB was founded to counteract the highly destructive ‘restoration’ of medieval buildings being practised by many Victorian architects. Today it is the largest, oldest and most technically expert national pressure group fighting to save old buildings from decay, demolition and damage. The public body that looks after England’s historic environment. They champion and protect historic places, helping people understand, value and care for them. Britain’s only advice service dedicated to helping the owners of listed buildings by providing detailed advice, information and support for just about every conceivable issue associated with ownership. An open air museum which was established as a centre that could rescue representative examples of vernacular buildings from the South East of England, and thereby generate an increased public awareness and interest in the built environment. A world-leading geoscience centre for survey and monitoring; modelling and research; data and knowledge. The Brooking National Collection of Architectural Detail is the only major national resource of its kind in the UK. It charts the evolution of Britain’s constructional elements over the last 500 years. The national charity protecting historic churches at risk. They care for over 350 irreplaceable buildings which attract almost 2 million visitors a year. A charity set up to look after Places of Historic Interest or Natural Beauty permanently for the benefit of the nation across England, Wales and Northern Ireland. The CHS seeks to bring together people from a wide range of professional and academic disciplines who are enthusiastic about construction history. The Historic Chapels Trust cares for redundant non-Anglican churches, chapels and other places of worship in England. A charity which rescues buildings of historic or architectural importance, and makes them available as holiday accommodation. International Council on Monuments and Sites, an independent charity which has a special role as official adviser to UNESCO on cultural World Heritage Sites. 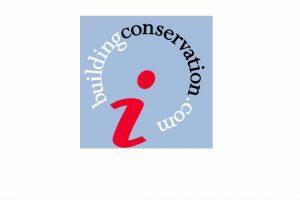 ICOMOS-UK play a vital role in advising on aspects of World Heritage and sites for nomination across the UK. The Temple Trust is an historic building preservation trust for England and Wales devoted to the preservation of ornamental garden buildings and other historic structures. It is a fundraising trust and operates proactively.